It’s that time again! Time for our monthly neighborhood happening, the Piedmont Avenue Stroll. We’ll be celebrating next Thursday with champagne and treats, and all month long with a sale on jewelry. We’ll see you there! Born is September? Lucky girl. 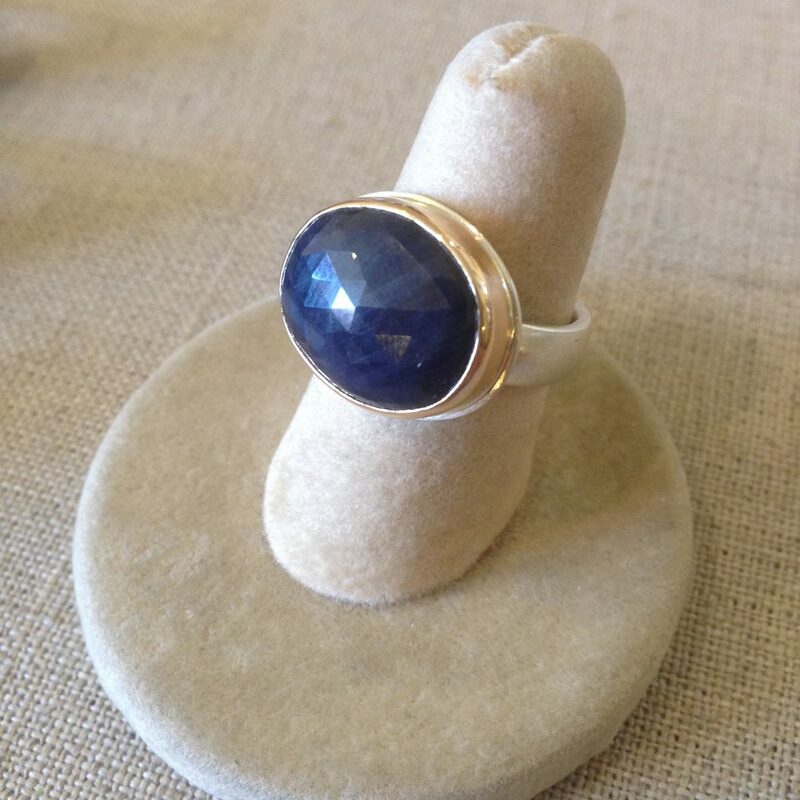 Sapphire is your stone and we’ve got more than a few beauties just for you! Like this beautiful rose cut sapphire, set in sterling silver and 14k gold. It’s one of our favorite creations from husband and wife team Jamie and Jeremy Joseph. The couple conveys their artistic vision by bringing light, shape, and an organic framework to some of the most beautiful stones in the world. Not a September girl? We’ve got something special for you, too. Swing by the shop to see our full collection of gorgeous Jamie Joseph artisan rings. Special enough for special occasions. Crafted for every day. Feeling a bit more fancy? Check out this beauty from Lori McLean. 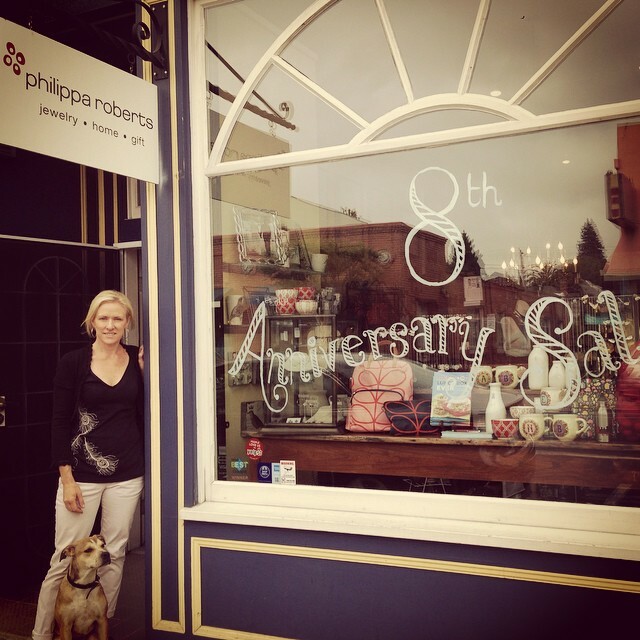 We’re celebrating 8 years on Piedmont Ave! Swing by all month long and enjoy special pricing on all of our in-stock jewelry. It’s our way of saying “thank you”. Thank you! We will be closed on Monday, September 1, in observance of Labor Day. Whether you labor on this day or enjoy it with family and friends, we wish you a very happy (unofficial) changing of the seasons. Autumn will soon be here! A woman driving a wagon and horses in north London during the first world war. The picture was taken on 16 August 1916. Photograph: Topical Press Agency/Getty. Back to school season has arrived! The vacations and relaxation of summer are done and it’s time to get back to business…and learning. We’ve got some great gear for students and fun stuff for non-students, too. Visit us at the shop for a peek at what’s new! 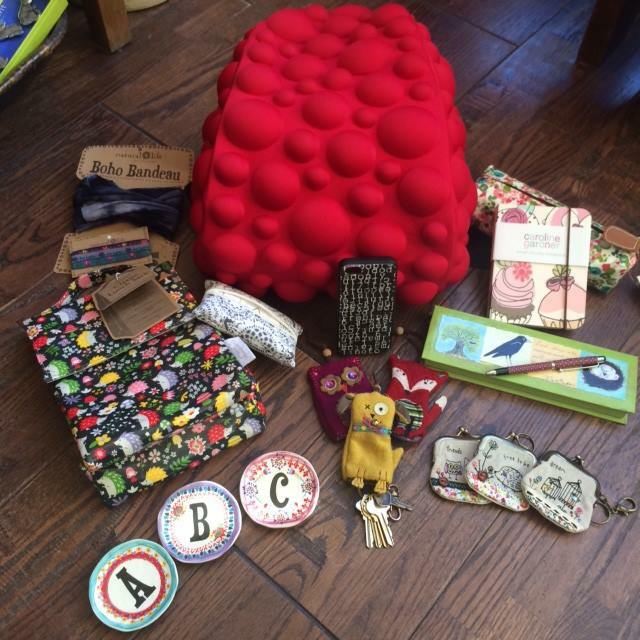 Sweet gifts for back to school, birthdays and more, from some of our favorites including: Natural Life & Ian Nichols. 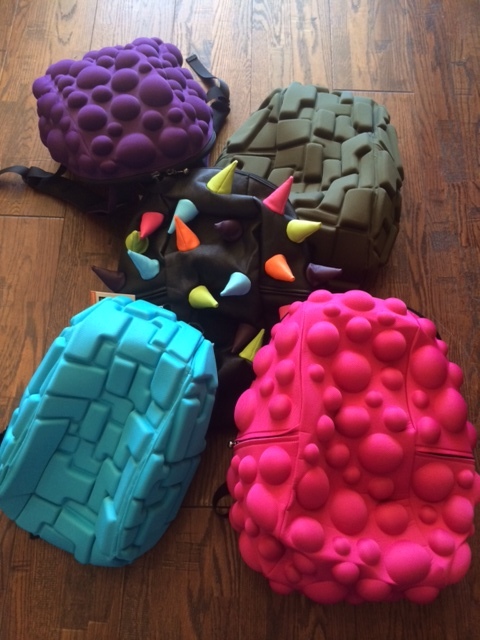 MadPax – awesome, funky backpacks for kids of all ages- even kids at heart!